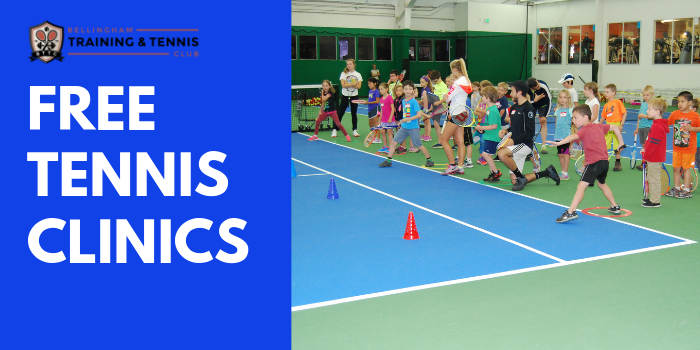 Whether you're a brand new player or knocking the rust off, join us for a free sample of our Tennis Clinics! Non-members welcome and encouraged! The 1 p.m. clinic is open to Elementary/Middle School aged children, and 2 p.m. is for High School and Adults. Our Late Spring Tennis Clinics start April 22! Visit www.betrainingtennis.com/tennis for a full list of clinic offerings.